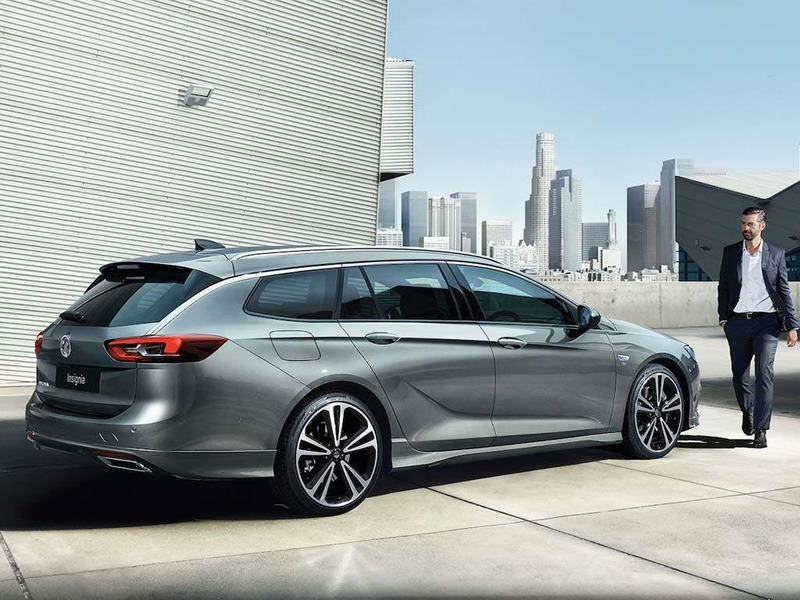 Vauxhall has created the Insignia Sports Tourer to perfectly complement its hatchback and saloon counterparts, while providing a unique and exhilarating drive experience to those who select it. 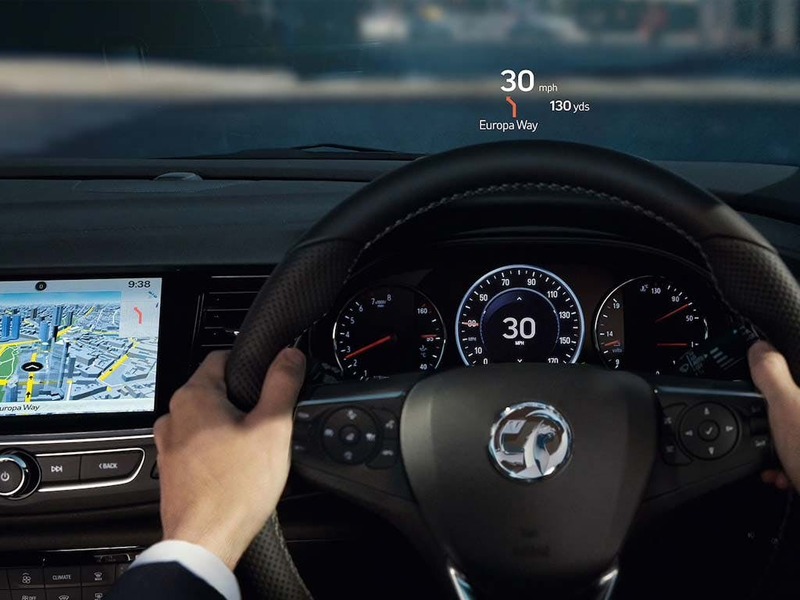 Vauxhall has given the Insignia Sports Tourer a bold identity, and fitted the interior with useful innovations as well as the latest in forward-thinking technology. Six models are available in the Insignia Sports Tourer range: Energy, Limited Edition, Tech Line, SRi, Elite, and VXR SuperSport. 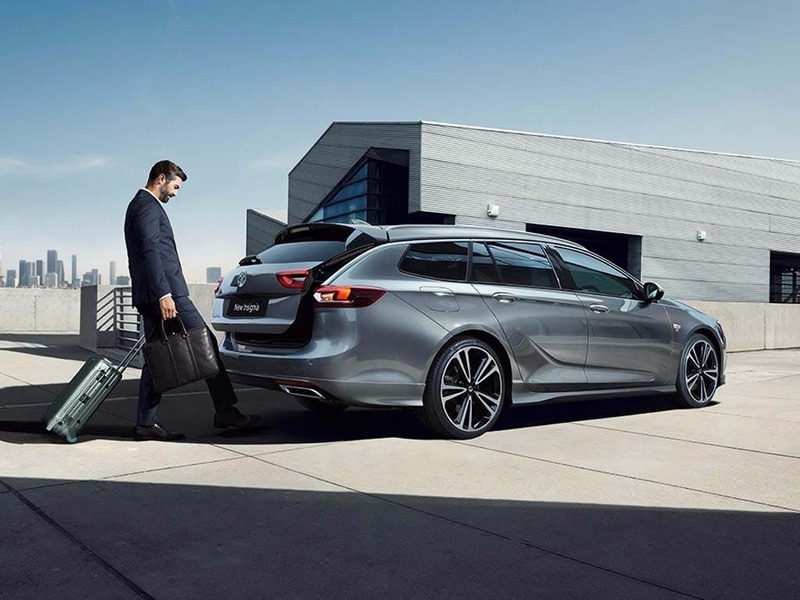 Motorists will immediately notice the newly-refined proportions, unique to the Insignia Sports Tourer, which are complemented by its striking and instantly-recognisable presence, whether it is active on the road or at a standstill. 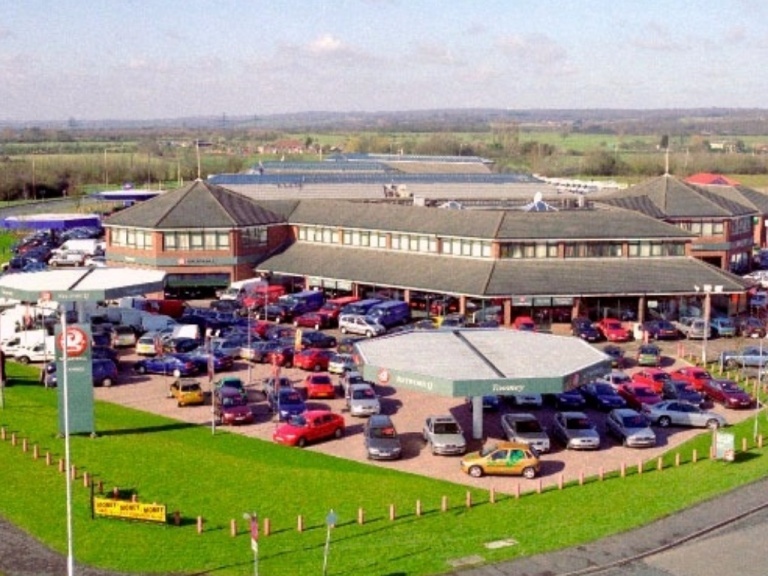 Vauxhall has given the model a more highly-defined grille than previous models, as well as chrome elements that are decidedly more pronounced. 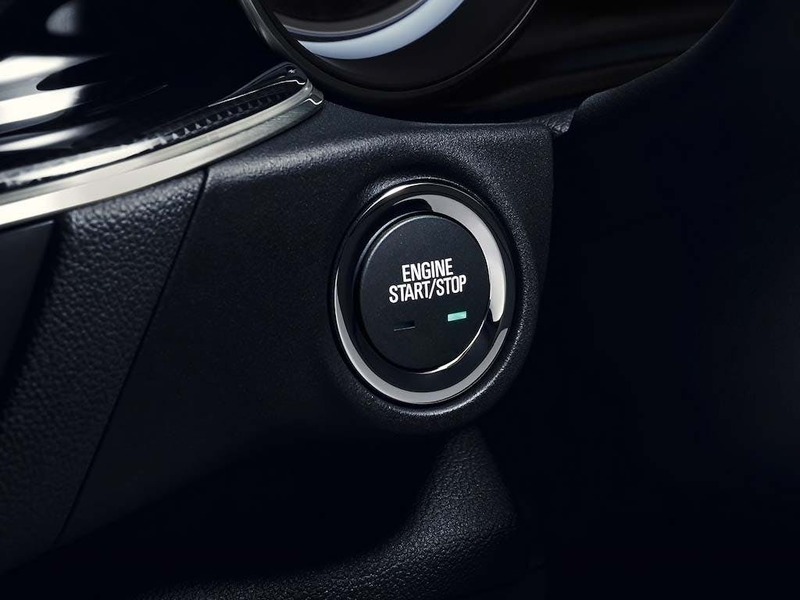 Additional new features include the LED rear lights, detailed styling, and the new chrome brand bar, which adds an extra level of elegance to the overall look of the exterior. 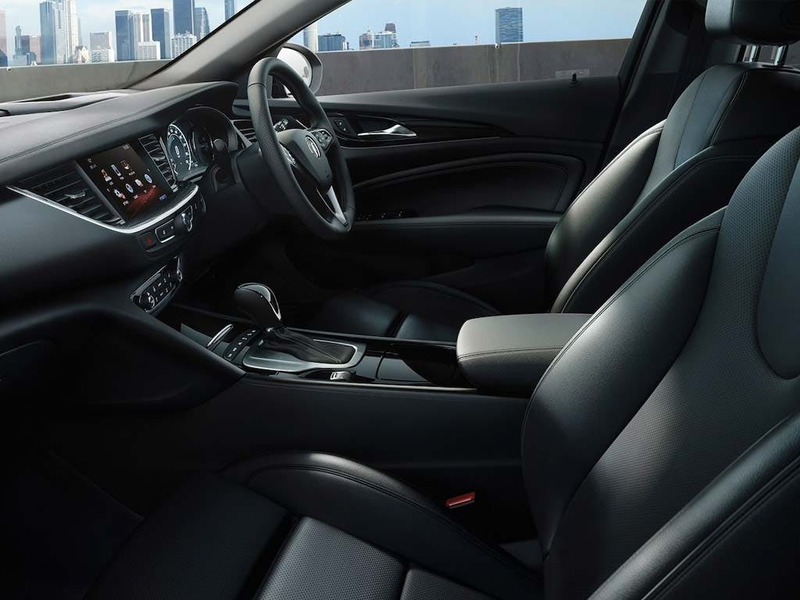 Inside, driver and passengers alike will immediately appreciate the luxury and comfort of the interior materials and features. 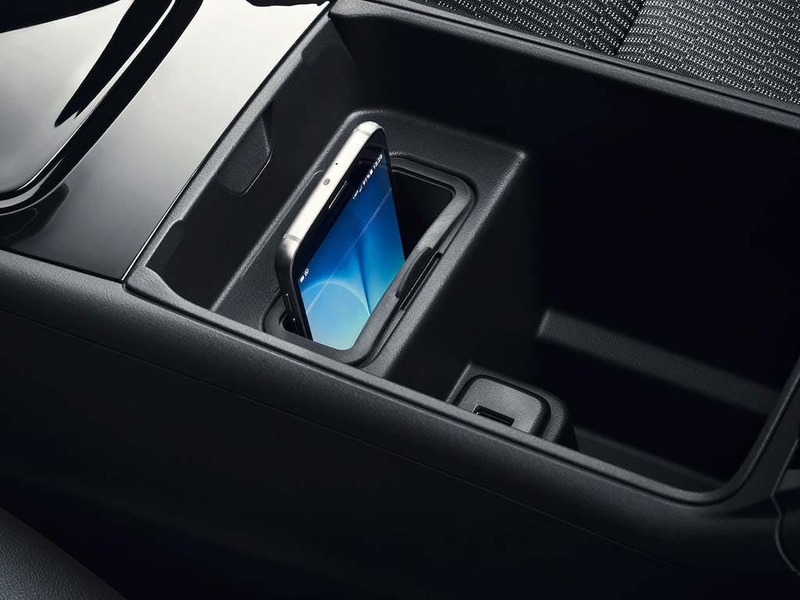 The distinctive wing-shaped instrument panel sweeps into the door panels, and this is matched by the numerous storage areas that are situated throughout the cabin. High-quality Nappa leather is available in Brandy or Indian Night customisation options, with contrasting traditional piping for additional style. 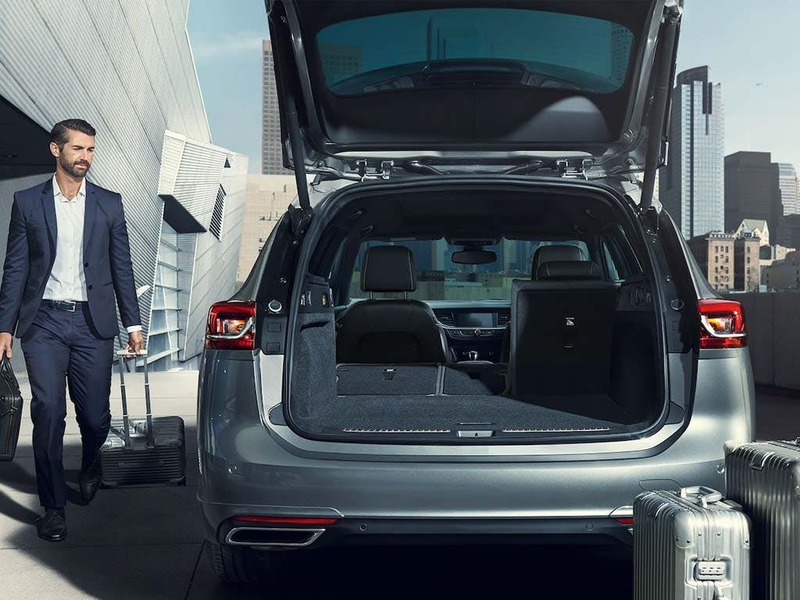 At the rear of the vehicle, the 60/40 split rear seats can be folded in seconds, while the deep-opening rear hatch and low load height ease the process of loading luggage or shopping into the back of the car. 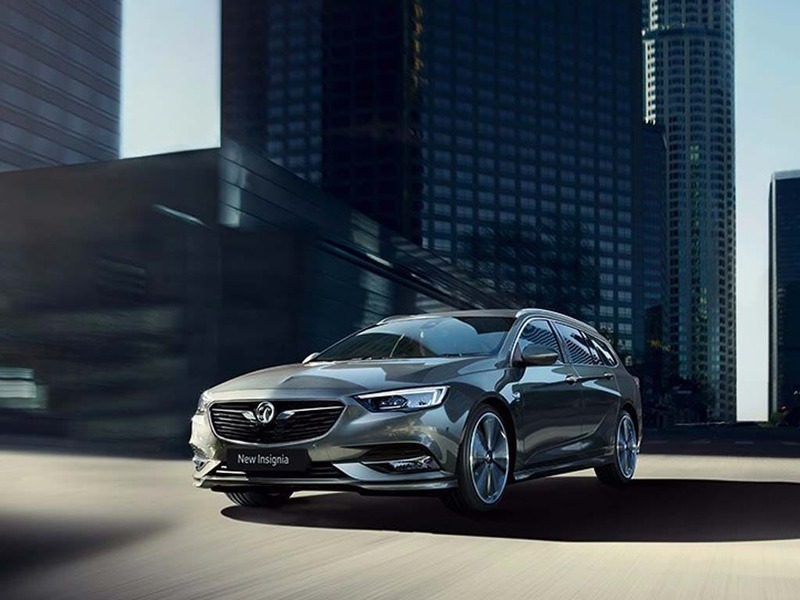 The Insignia Sports Tourer has a number of engines available, the most powerful being the 2.8 litre V6 petrol, which can thrust the car from a standstill to 62mph in seven seconds and enables it to achieve a theoretical top speed of 154mph. The 2.0 litre, 140PS diesel, meanwhille, gives you combined fuel economy of 72.4mpg, and CO2 emissions of 104g/km. 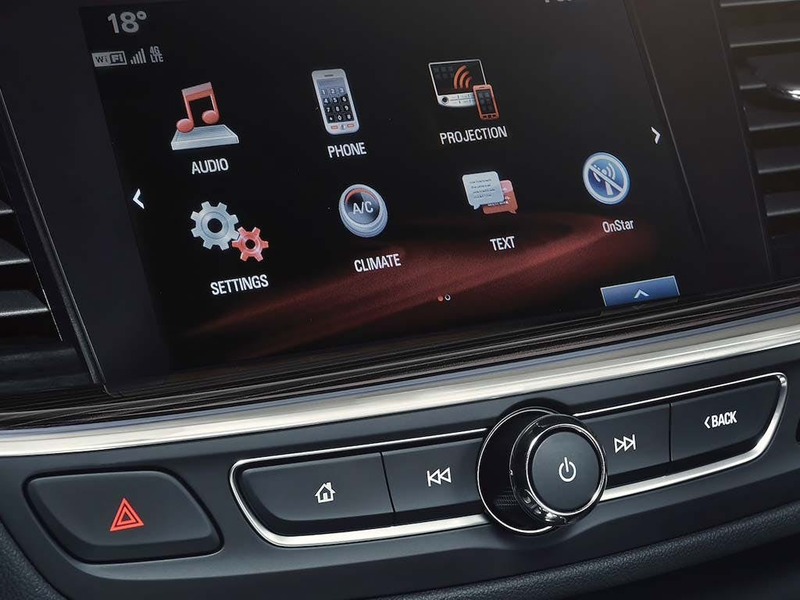 The Vauxhall Insignia range has been awarded the five-star Euro NCAP safety award, due to its expansive safety options. 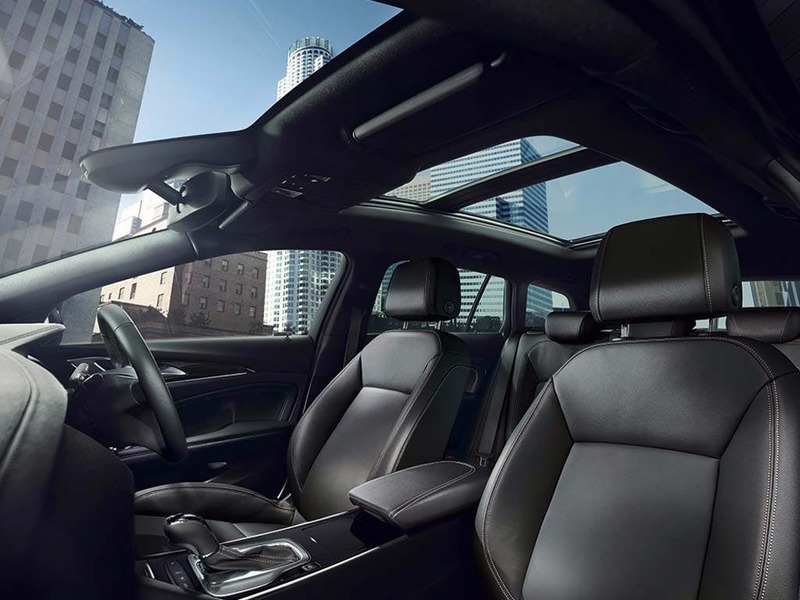 These include dual-stage side-impact airbags, and a reinforced safety cell with side impact protection beams. 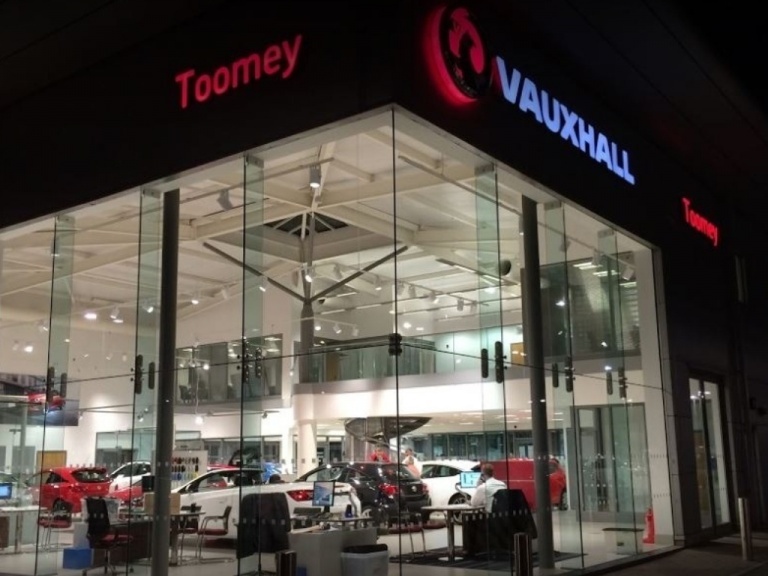 Toomey Vauxhall operates from Cherry Orchard Way in Southend, making us easily accessible to towns such as Brentwood, Chelmsford, and Colchester, with excellent road and rail links to the wider area. 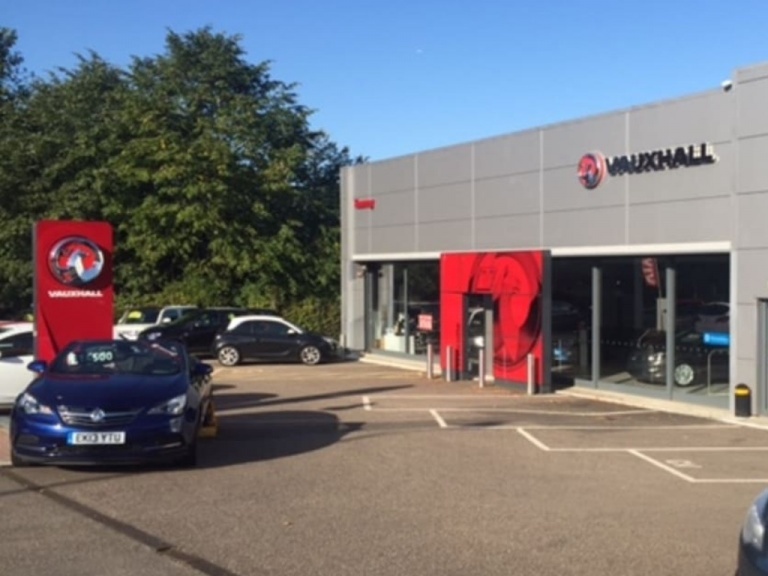 Contact us if you would like more information regarding the Vauxhall Insignia Sports Tourer, and to arrange a test drive with us.